11.13.18 - RiverMeadow Software Inc., today announced today that it has achieved Amazon Web Services (AWS) Migration Competency status. 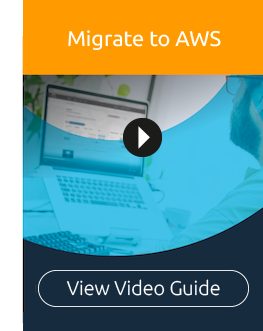 This designation recognizes that RiverMeadow provides a proven Software-as-a-Service (SaaS) cloud migration platform and managed migration services to help customers move successfully to AWS, through all phases of complex migration projects. Achieving the AWS Migration Competency differentiates RiverMeadow as an AWS Partner Network (APN) member that provides specialized demonstrated technical proficiency and proven customer success with specific focus on Migration Delivery, Workload Mobility and Data Migration. To receive this designation, APN Partners must possess deep AWS expertise and deliver solutions seamlessly on AWS. RiverMeadow is also an APN Advanced Technology Partner, an AWS SaaS Partner Program member, and an AWS Marketplace seller. RiverMeadow Software Inc. delivers a purpose-built SaaS-based Cloud Migration Platform and Managed Migration Services to dramatically reduce the time, cost and risk associated with moving physical, virtual and cloud-based workloads into and between public, private and hybrid clouds. 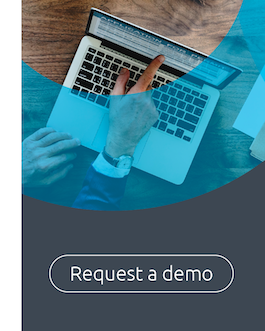 RiverMeadow’s SaaS Platform is agentless, live streaming, non-intrusive, hypervisor agnostic and delivers cloud migrations at scale with no interruption to the current workload function and performance. Replicated source workloads are created in the target cloud that can be securely live tested, pre-validated, synchronized and automated prior to cutover. Full, differential and data only migrations are easily achievable with RiverMeadow's Platform that supports re-hosting and re-platforming in order to leverage the native services of the cloud target. Optional Managed Migration Services are also available to ensure a successful outcome, regardless of the scale and complexity of the migration.